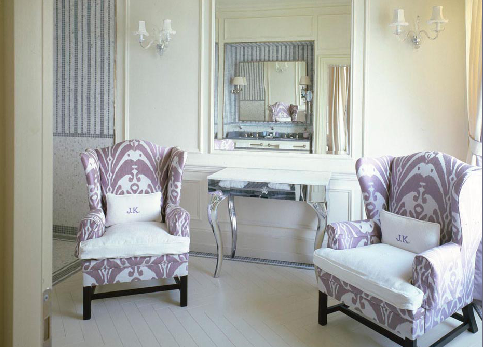 Ever since finding this dreamy color combination, lilac has been on my mind. 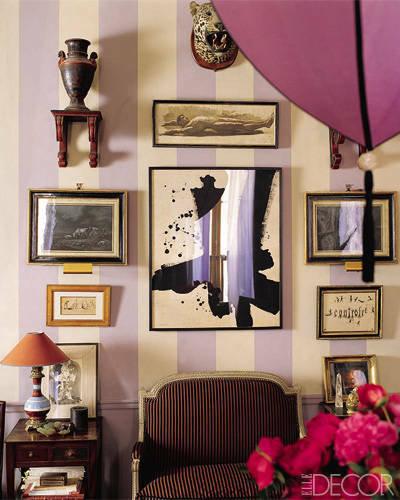 I have never used purple in my decor before, but it is definitely happening soon. 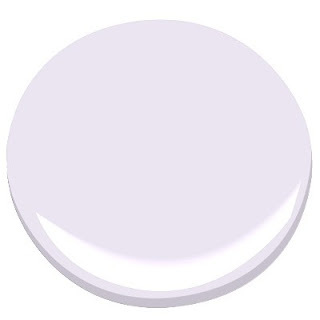 I'm contemplating trying it out by painting our bedroom misty lilac by Benjamin Moore. 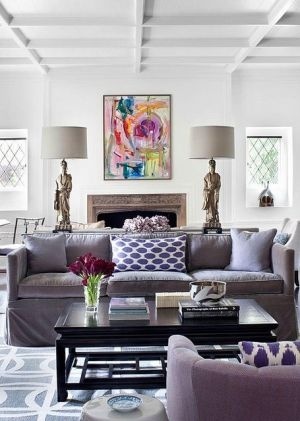 I think it would look pretty fantastic with our grey trim, navy and white bedding, and pink lamps.